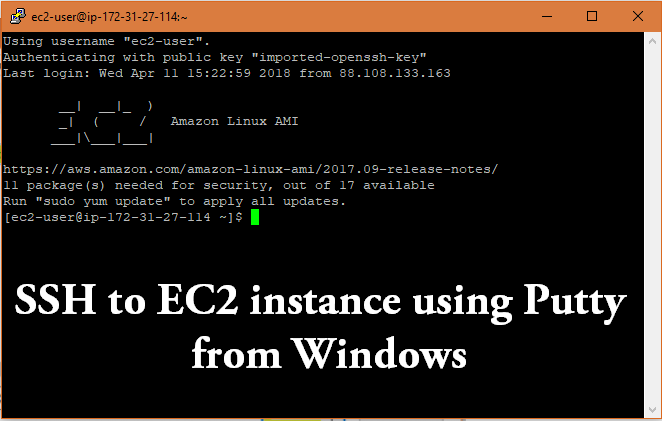 This post will show you step by step how to SSH into an EC2 instance from Windows using Putty. How to lunch an EC2 Instance? How to SSH into an EC2 instance in Windows? 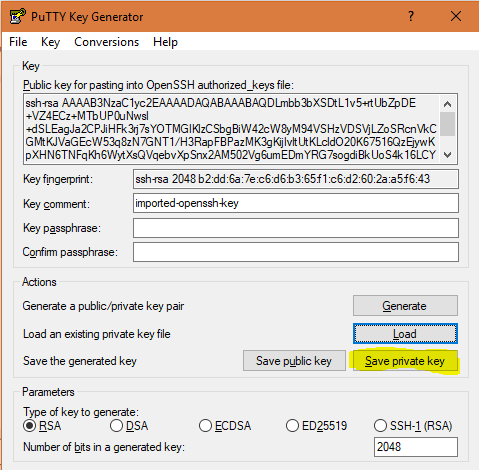 This tutorial presumes that you already have your private key (.pem) downloaded locally. 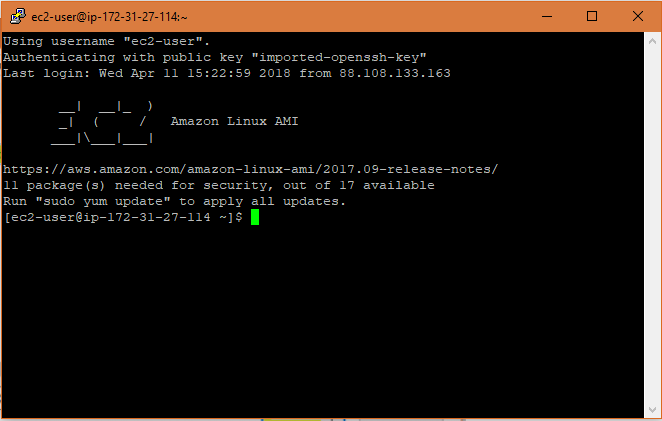 If you don’t, have a look at the “HOW TO: Launch an EC2 instance in AWS“. You can download Putty from here. Install it on your machine and move on to the next step. 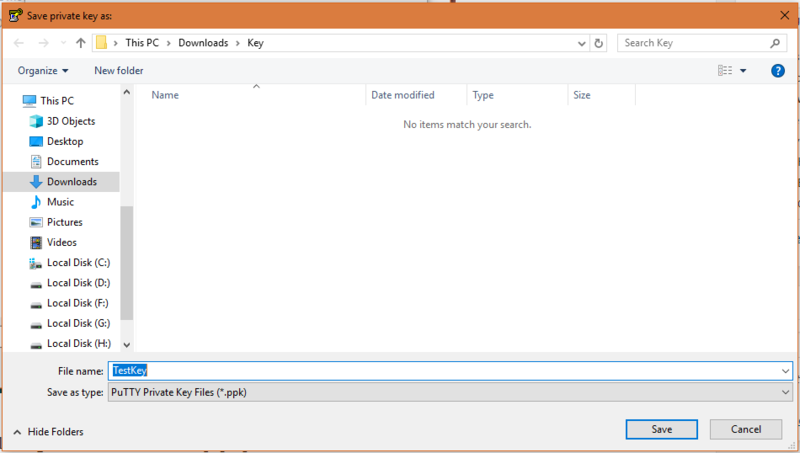 As highlighted, select all file types and locate your .pem key. Click Open and then OK on the pop-up window. Click Save private key, the button highlighted in yellow in the picture above. Click Yes in the next pop-up window that will show up. Save the .ppk file into a folder. You will be using this to SSH into your instance. Log in to AWS. Go to EC2. Copy Public DNS (IPv4) link. Your hostname will be composed of ec2-user@Public DNS (IPv4) link. Follow the next step before clicking Open. That’s it. You have successfully SSH into an EC2 instance. If you have just launched this instance, this proves that it works perfectly fine. You can now start configuring your server. As always, let me know in the comments if you encounter any errors or you need any further help.